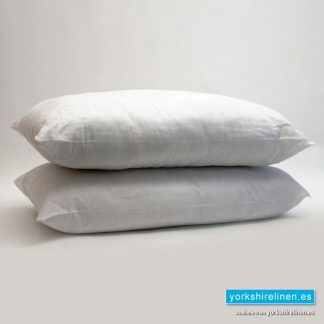 FREE Pillow February - Yorkshire Linen Warehouse, S.L. Lines popular with holiday & rental home owners and property management professionals. See our holiday-rental & trade bundles! 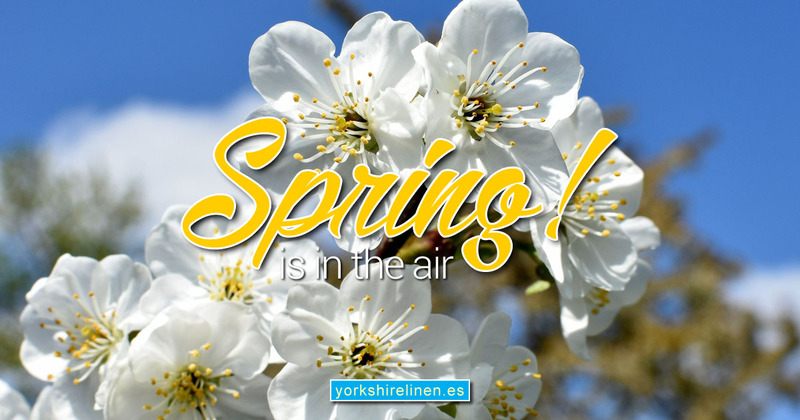 Spring is definitely in the air here at Yorkshire Linen Warehouse in Mijas and Prestige in Marbella! New styles for 2019, bright and fresh colours, bold patterns and wonderful, light materials to bring the Springtime sunshine in your home! An amazing offer!! 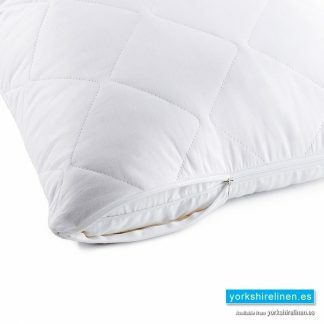 Throughout February, for each 50€ your spend, we’ll throw in a FREE, luxury, Satin Stripe Pillow!! They are really nice, too! Normally 8€, we’re giving these away to all our excellent customers in February! 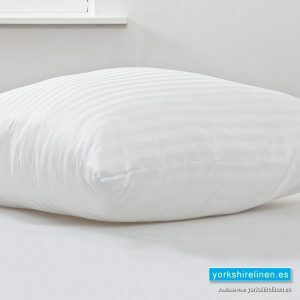 FREE Satin Stripe Silk Touch Pillows!! 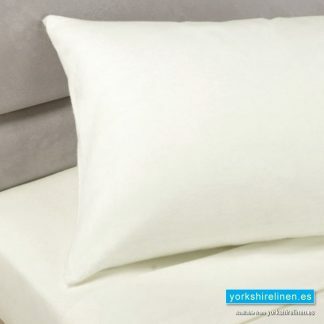 A luxurious, supersoft satin stripe microfibre pillow case filled with supersoft hollow fibres combines to create a superior quality pillow. Size: 70cm x 50cm. 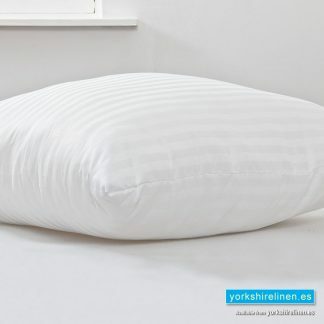 To fit all our standard pillowcases. ONE FREE WITH EVERY 50€ SPENT!! 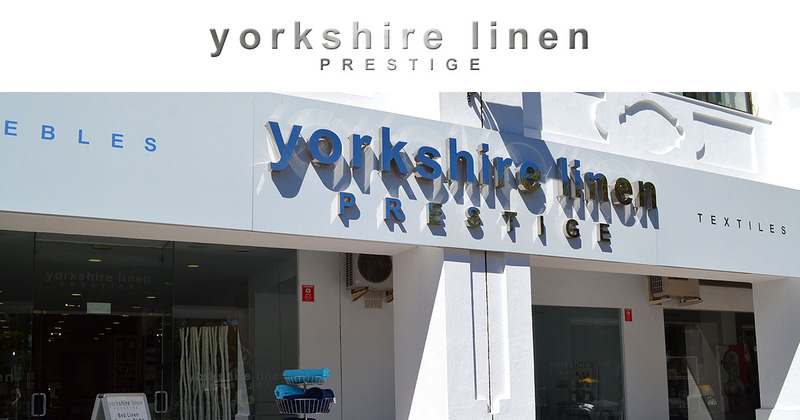 In-store at Yorkshire Linen Warehouse, Mijas Costa and Prestige, Marbella!! Drop in to the shops in Mijas or Marbella and see the fantastic ranges, new for 2019!! 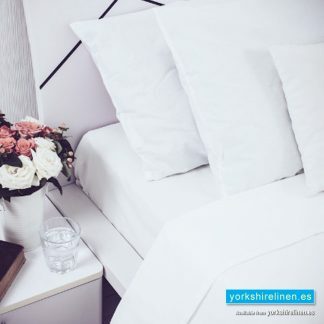 Every 50€ you spend qualifies you for a FREE PILLOW!! Here’s just a few of the recently added, BEST SELLING sheets, pillowcases, duvet covers, curtains, cushions and LOADS MORE soft furnishings!! 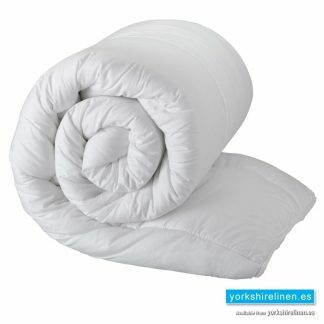 Category: Yorkshire Linen Blog, News, Updates, Featured Products and More! Next post: Spring is in the Air! 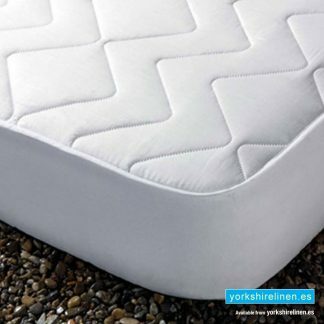 Questions about the FREE Pillow February? No thanks, I'm just browsing. Beds and More. 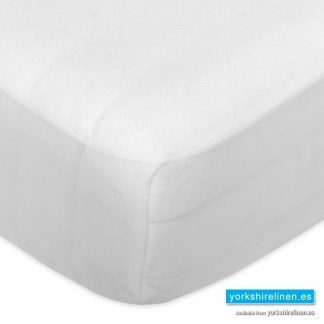 Beds, Mattresses and Bedroom Furniture, Mijas Costa and Marbella, Costa del Sol. Mijas Costa, Malaga, 29650, Spain.